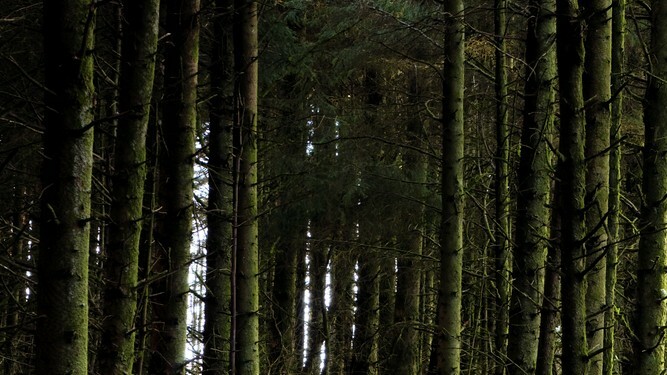 The high numbers attending recent Teagasc forestry advisory clinics reflect the level of interest by landowners considering forestry and by forest owners wishing to optimise their timber resource. This is according to Tom Houlihan of Teagasc. “Springtime is an opportune time to consider some important issues, whether establishing or managing a farm forest enterprise,” he said. In terms of forest establishment, Houlihan noted, with the planting season in full swing, there have been many queries on the forestry option, its interaction with other farm schemes and its potential to enhance farm income. “Applicants who receive written financial approval and who wish to be entitled to continue with the terms and conditions of current forestry planting schemes must ensure that planting is completed by 30 June 2014. 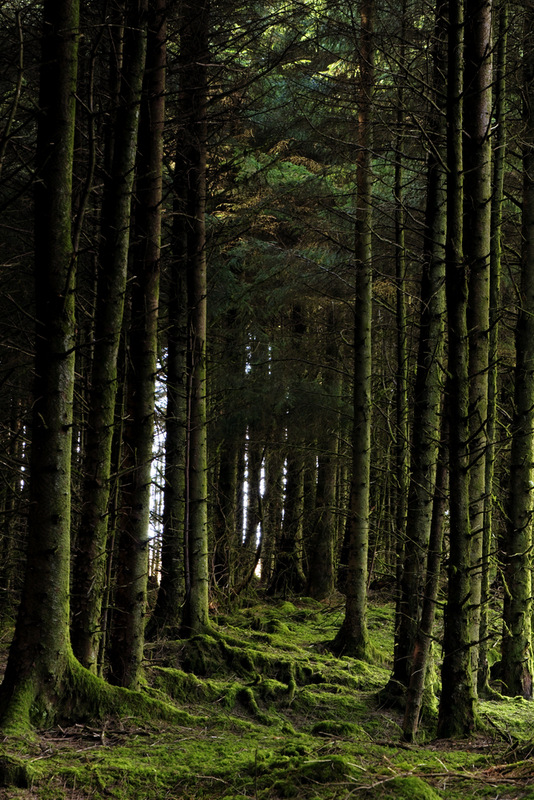 According to Teagasc, a consultation process on a new draft forestry programme will take place during 2014. “A new forestry programme 2014-2020 will be subject to EU and Department of Public Expenditure and Reform approval before being signed off on,” Houlihan said. When new forests are being planned, a critical decision is species selection, matching the right species to a given planting site, Teagasc advised. According to Houlihan, Broadleaf species for example are demanding in terms of soil type and available side shelter. “Appropriate species selection is will be influenced by a range of factors including: owners objectives, potential financial/environmental benefits, soil type and drainage status, size of proposed planting area and distance to roadway, exposure, altitude and risks from frost, soil type and drainage status, environmental constraints if relevant, and the presence of deer/other mammals. In addition, Houlihan said the full range of issues should be discussed in detail with a registered/company forester when assessing the planting decision. “The growth rate, performance and quality of forestry or trees already growing in the locality may also give a good indication of species potential,” he said. Houlihan also stressed a drainage plan was key. In terms of early forest management, he said active management of young forests will help ensure its full potential is reached. Many forests are now approaching the stage where the thinning option needs to be considered. “Thinning, where appropriate and properly carried out, can optimise the returns from a forest, provide periodic returns and improve biodiversity value,” Houlihan explained. Houlihan said if thinning is being planned, a few checks may help minimise the effects from wind and protect your resource, including: thinning on time, avoiding over- thinning, using appropriately sized harvesting machinery, maintaining an intact boundary, particularly facing prevailing winds, optimising the use of branches and tops (brash) to prevent soil damage, and avoiding possible wet areas on site. Houlihan stressed that with buoyancy in timber markets and increasing demand for timber resources, active management of your forest will pay dividend.